Guitar riffs are some of the most iconic parts of any song, classic or modern. They're catchy, they're fun and they either get stuck in your head all day or they make you want to get up and dance. 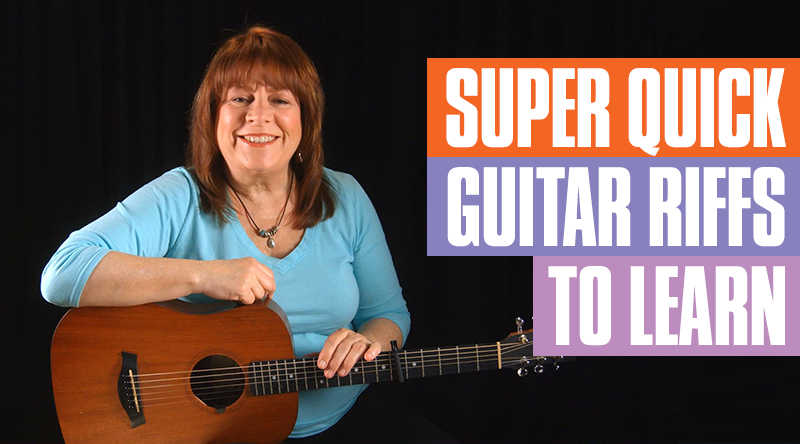 As a guitar player, it's always incredibly fun to learn a few riffs. But not all riffs are made equal. These are some really amazing guitar riffs that won't leave you feeling like you got blisters on your fingers! There are a number of considerations to keep in mind when putting together a list like this. Guitars are tuned in such a way that some tunes lend themselves to the instrument while others do not. What I will suggest here will be tunes that offer a variety of challenges for the instrument. Some challenges you might encounter are challenging chord progressions, modulations to different keys, and common forms. It is important that you are able to tackle these things from the early stages and you will find that many tunes contain much of the same material, only rearranged. 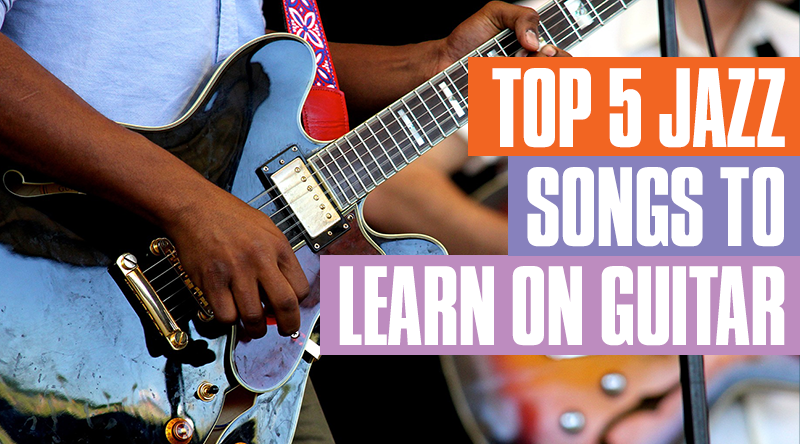 Make an effort to learn these tunes in more than one key. Halloween has come and gone once again. So let's take a look at some of the coolest costumes from our favorite rock stars and musicians. 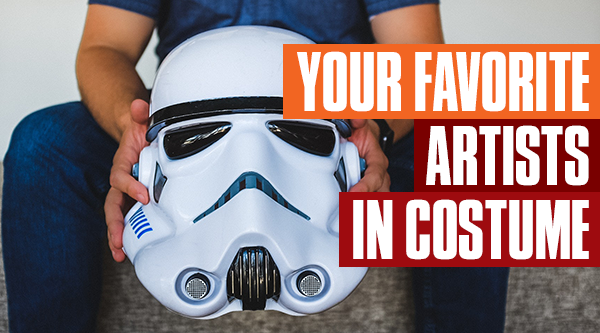 Whether they dressed up as your favorite Star Wars villain, or your favorite Super Mario hero, these are some choice snapshots of past and present Halloweens. Ever wondered which artist came from your home state? 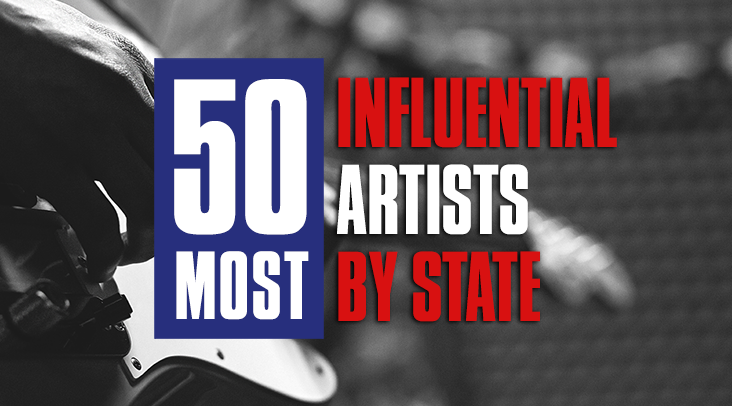 Listed here are all 50 states of America and the biggest, most influential artists that were born there. Larger states like Texas, Washington, and California were hotbeds of creativity so it was tough choosing just one artist to represent those states, while smaller states didn't see any iconic stars until much later in time. Don't get too upset if your favorite band isn't on this list! Write in the comments below and let us know which bands you would replace on this list. 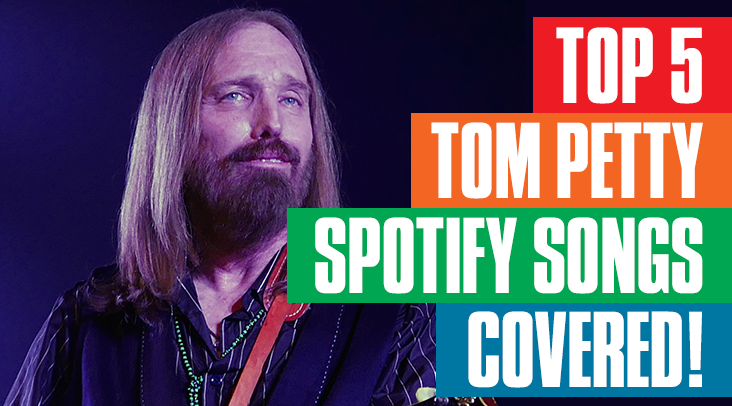 Top 5 Tom Petty Spotify Songs, Covered!